Earlier this week I tutored an exciting tasting of wines from Castilla y León. It came about when I was asked back, for a second consecutive year, to The Association of Wine Cellarmen. Last year I presented a selection of Villa Maria wines from New Zealand. 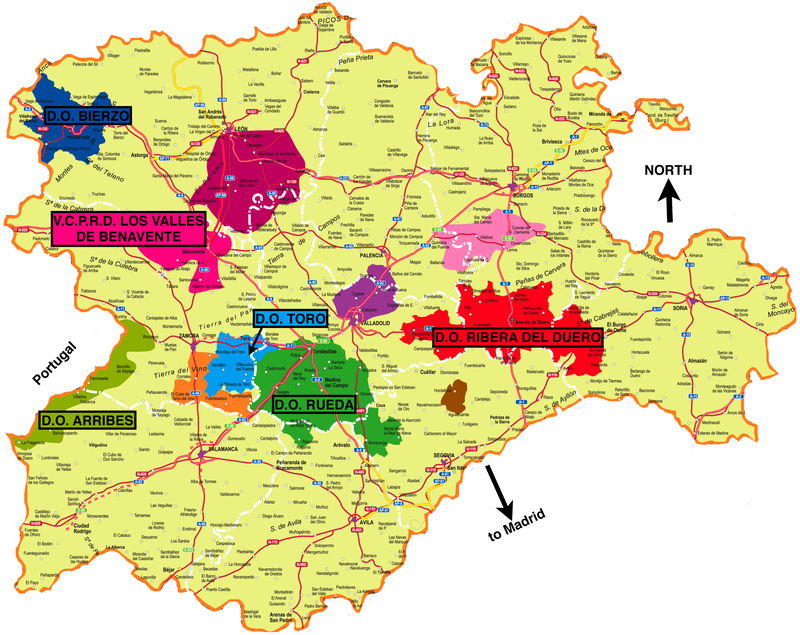 This time around, just as they invited me I was about to head off on a Circle of Wine Writers trip to Castilla y León, led by John Radford no less, so I thought it would be exciting to present some of the wines that I experienced along the way. The ever genial Nick Seymour, who runs the Association, luckily also thought this sounded like a great idea. I attended a Wines of Chile tasting the other day and my impressions from the Concours Mondial wine Competition were confirmed – yet again. I really do believe that Chile is currently a shining star that delivers great quality and value for money wines. There were many lovely wines at the tasting, some that were nice, simple everyday drinking, but some that were really terrific wines that offered depth, sophistication and elegance.